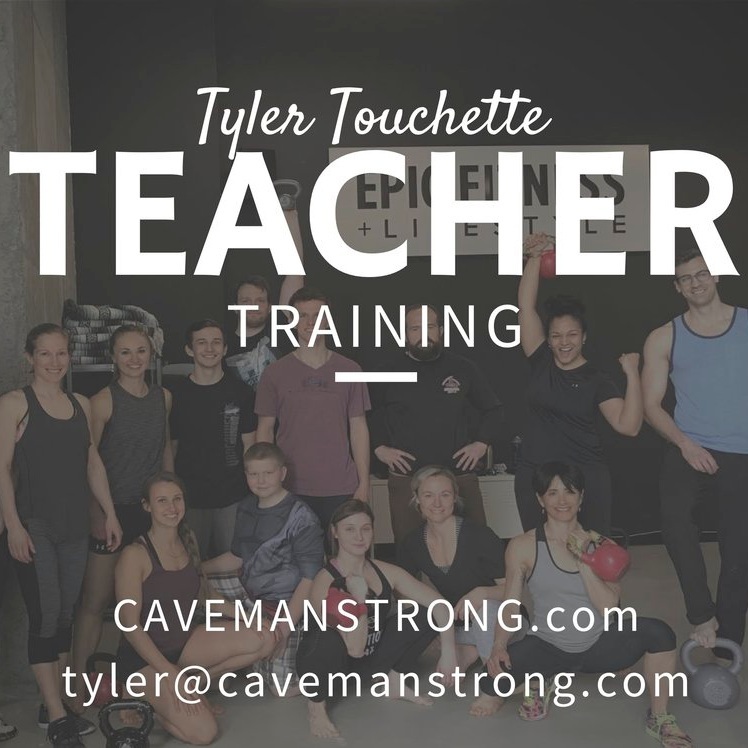 CavemanStrong or 'the Cave' is a community of like minded individuals who come together to better themselves through movement, mindfulness, and education. Being healthy in an unhealthy world requires both learning and unlearning. Guidance is the key to developing the mind and body. 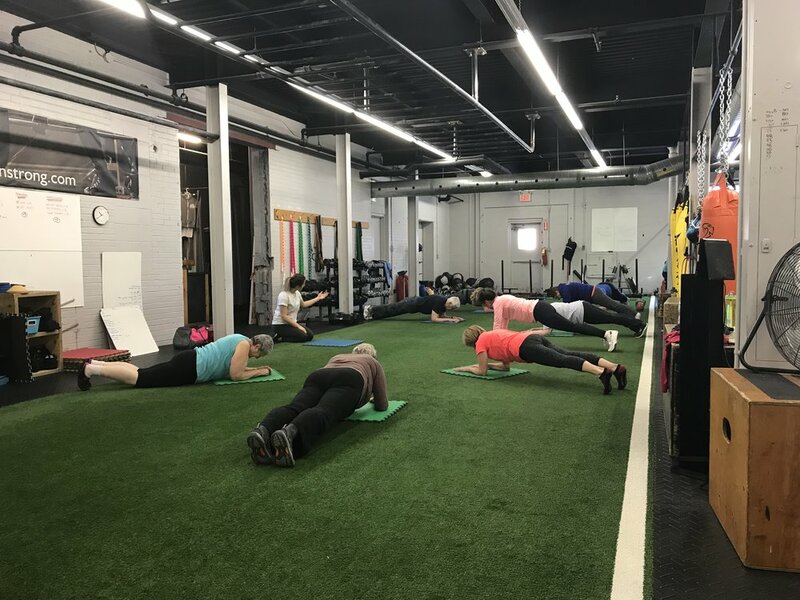 This community is ever evolving and seeking the absolute best methods to improve the body, mind and spirit and promote an 'anti-ageing' effect for all its members.